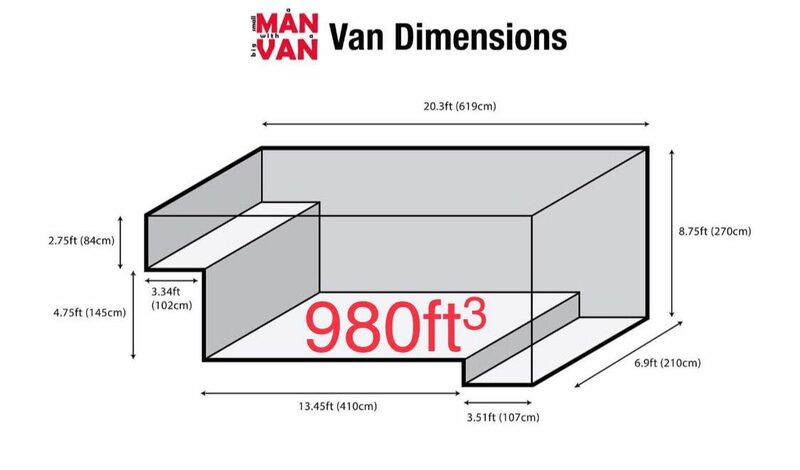 A small MAN with a big VAN for all your man and van needs! 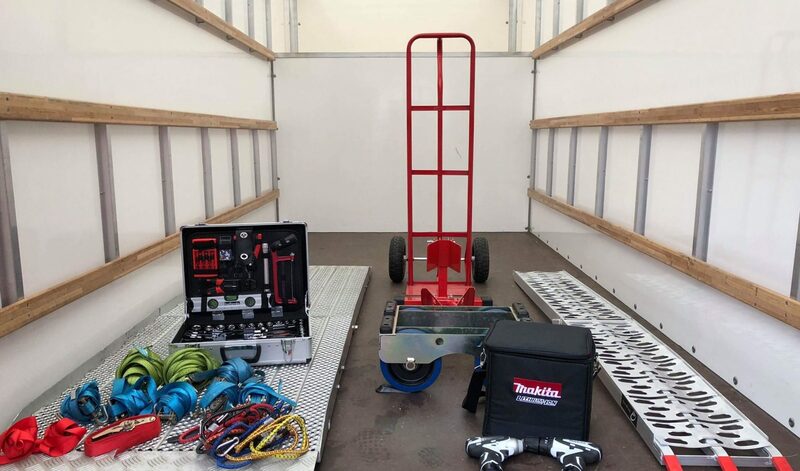 A Small Man with a Big Van is owned and operated by Ben Savill, based in Congleton, Cheshire. No job is to big or small for A Small Man with a Big Van! 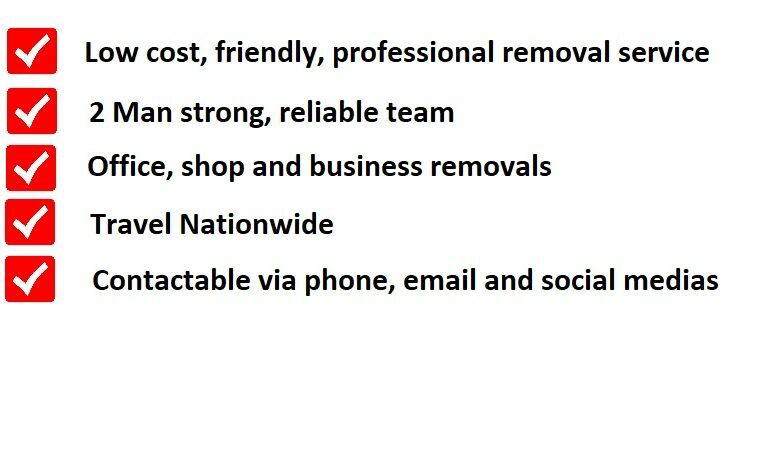 We pride ourselves on offering a professional, efficient and competitive removals and delivery service. A Small Man with a Big Van is fully licensed and insured ensuring peace of mind for you. For all your man and van removal, delivery and collection needs! 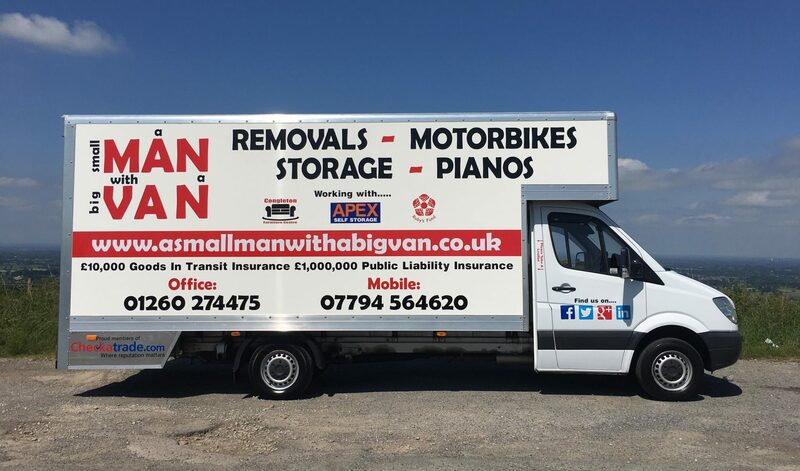 a small MAN with a big VAN ltd has an excellent local reputation, we are proud to have many repeat customers and recommendations. Although the majority of our work is local to Cheshire we can work throughout the UK. Our most popular towns are listed below but please contact us for a quote no matter the location if you need a man and van, we will be happy to help.